"I arrived into the home with a bag of lollipops set on winning over the kids immediately with my good will and deep understanding of what it means to be a child. What ensued was nothing short of chaos, me at the bottom of a rugby scrum of about 40 boys all fighting over the sweets, the smaller ones crying because there was no chance for them to get one, the bigger boys grabbing They were clawing and pushing and screaming, lollipop-crazed and ferocious. I was in over my head-out of my depth- bitten off more than I could chew, throwing the bag of lollipops into the sky and taking cover inside where it was safe. The next few weeks, lollipop-gate aside, were absolutely fantastic. The whole experience is so heart-warming to learn there are people doing all of this in their own time and on their own dime for lost and abandoned kids and when you're over there, all you want to do is help out and do what you can. I'd really recommend brushing up on your swahili to enrich the whole experience and of course, have someone who knows what they're doing around if you want to hand out lollipops. Best of luck, Dave." 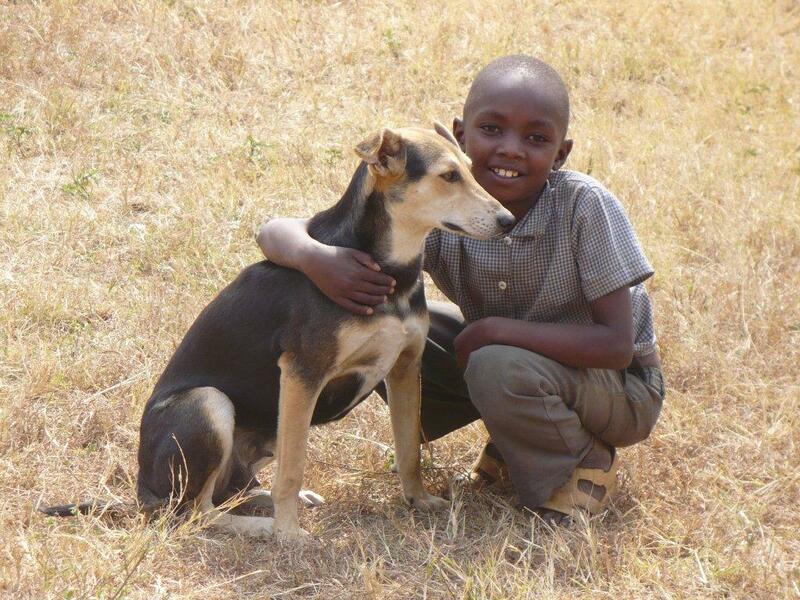 “I was lucky enough to volunteer at the Thika Rescue Centre for Boys in August and September, 2010. 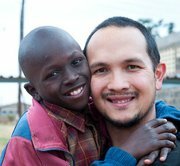 From the time I flew into Nairobi until the day I left, the trip proved everything I hoped, expected and more except maybe for the fact that I didn’t realise just how much of my heart I would forever leave there !!!!. I quite simply fell in love with the 90 plus boys that I was lucky enough to spend my time with. On the day we drove out to the Centre we first dropped off 2 American girls at an orphanage for newborn to 4 year olds. I got out of the van and just fell for all the little ones in the few minutes we were there. As we drove away I said to my fellow volunteer “oooh, I am glad I am not staying there – that will be an impossible place to leave all those little ones” well it turned out age didn’t matter for the boys I was to spend the next 5 or 6 weeks with did exactly the same thing to me and more. As we turned into the large compound (an ex refugee centre) the boys came running to see who were the latest visitors and from that time on we were never alone. I spent my days playing, laughing and creating I was lucky enough that the director allowed me to take over a ex-classroom turned rubbish room, and with the help of the boys turned it into a permanent games and art room. Some of the boys were learning carpentry as a trade and they turned old doors into tables. Other boys helped draw and colour in board games that we made and I always had a keen helper for the painting. 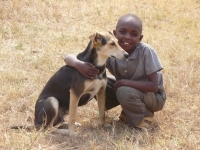 One of the best things that came out of the volunteering was the opportunity offered by past volunteers to enable me to sponsor individual boys and put them through boarding school education so that they may have an equal opportunity to create their own wonderful life when schooling is finished. Whilst they did have a school in the large grounds and the teachers were/are a lovely group of people, the opportunity to send them to boarding schools that have been thoroughly checked out by the volunteer staff of Friends Vision was/is an opportunity not to be wasted. Because of this, my volunteering has enabled me to not only make a small difference to a wonderful group of boys (and their caregivers) for a short time, but now have a personal vested interest in the life of the boys I have been lucky enough to help go to boarding school. Because of the updates we get I know they are better off and very appreciative of the opportunity offered. Volunteer !!! If you have any doubts – don’t doubt ... just do it. The kids will love you and you will discover how just small actions on your part will mean so much to those who have so little, it really can be a life changing experience and you will gain so much." 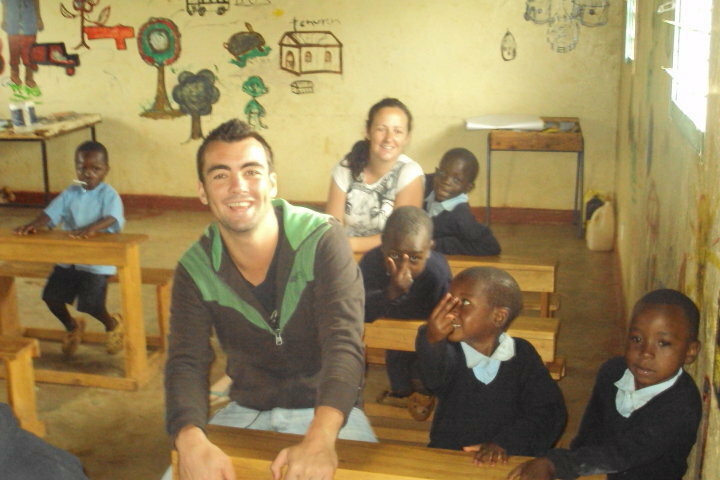 "We had always wanted to do some volunteer work in Africa so when the opportunity came up we were thrilled to be able to work with the boys of the Thika Child Rescue Centre. What we didn't expect was the huge impact that meeting these extraordinary boys would have on us. Volunteering is one of the best things we have ever done and we know that our experiences will continue to have a lasting impact for the rest of our lives"